Time-tested sermons about the redemptive act of Christ's crucifixion. Lloyd-Jones' classic expository style will encourage clergy, exhort believers and challenge new Christians. 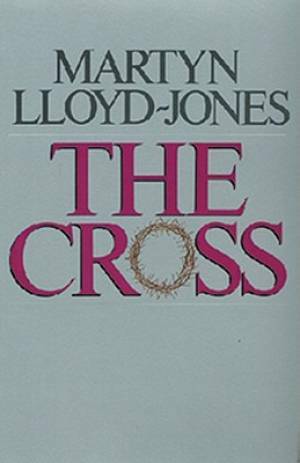 The Cross by Lloyd-Jones, Martyn was published by Crossway in February 1986 and is our 36052nd best seller. The ISBN for The Cross is 9780891073826. Be the first to review The Cross! Got a question? No problem! Just click here to ask us about The Cross.